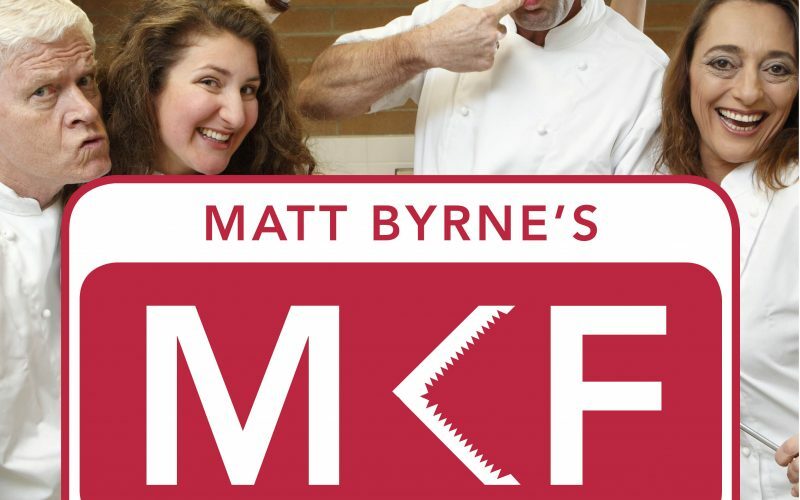 Matt Byrne will set the TV cooking reality world on fire with his latest comedy Matt Byrne’s My Kitchen Fools at Maxim’s Wine Bar from February 14 to March 19 at 7:30 p.m. 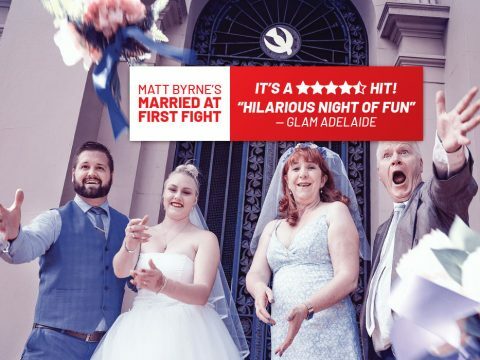 The show will celebrate 20 years of Byrne presenting Fringe comedies at Maxim’s at Norwood and Byrne is ready to blow the lid off TV cooking shows! “I can’t believe it’s been 20 years since we started with Bouncers way back in 1998 at Maxims,” Byrne said. “But half-baked TV cookery is now in the oven with My Kitchen Fools! “This show will turn up the heat on the ridiculous array of Celebrity Chefs and the many TV shows they serve us up. 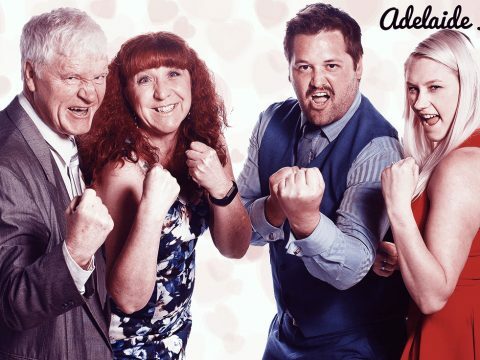 The show will be hosted and judged by Gordon Ramraid (Byrne), Nigella’s Awesome (Niki Martin), Rachel Rayban (Stefanie Rossi) and Jamie Bolivar (Marc Clement). “But we also play the four teams who are fighting to win the right to run their own pop-up restaurant on The Parade,” he says. 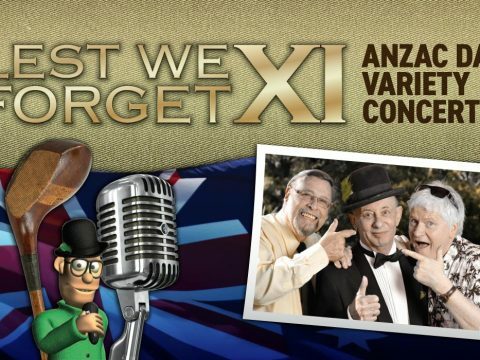 “We have Greek grandmother and grandson team Yia Yia and Con Moussaka, Scottish BFs Colin Justin and Justin Colin, the super bitchy Farkin Sisters Jacinta and Placinta and hippie collective Big Daddy Grassroots and his Nimbin niece Moonbeam. “We get to know, love and hate these people who have no cooking skills but loads of ambition,” he says. “We sing and dance and give the audience an interactive taste of everything from snakes, to oysters, pheasant plucking, creamy cantelopes and zero gravity green cheese. 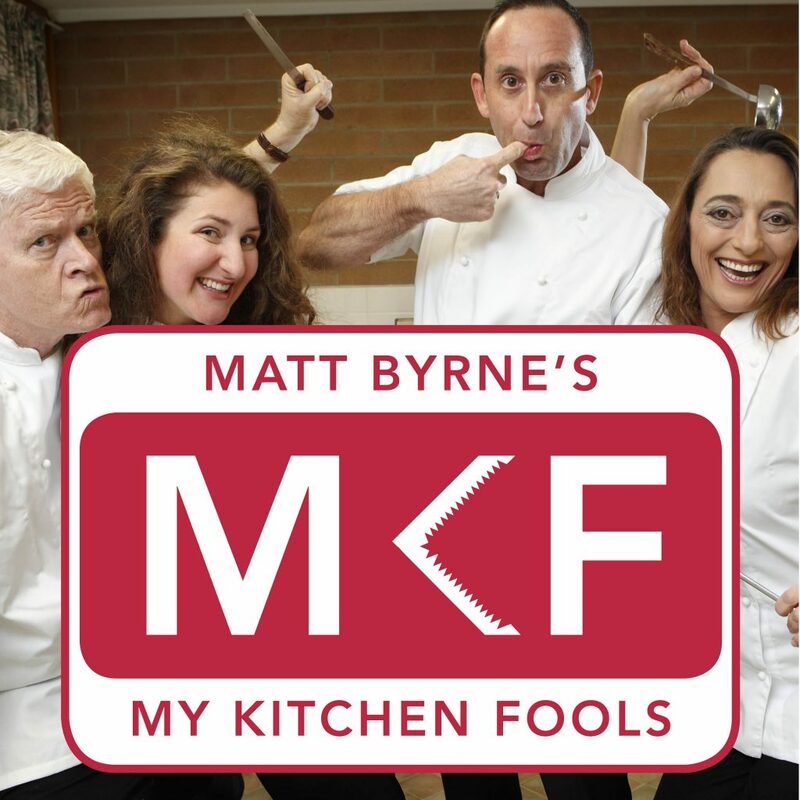 Matt Byrne’s My Kitchen Fools will play Maxim’s Wine Bar at 194a The Parade, Norwood (upstairs opposite the Norwood Hall) from February 14-17 & 19, 22-24 & 26, March 1-3 & 5, 8-10 & 12 and 15-17 & 19 at 7:30 p.m.